Despite this year’s CES exhibition not officially kicking off until January 6th, a number of tech brands have already revealed what they’ll be showcasing in Las Vegas this year. 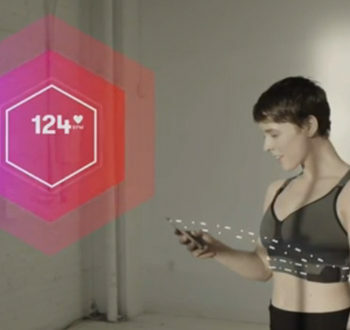 Omsignal has created what it claims to be the world’s first smart bra. The OMbra measure your biometrics and help you keep track of your heart rate and steps while working out. "Women gravitate towards wearables, but they don’t want an item they have to put on or worry about every day," said OMsignal chief marketing officer Shaz Khang. LG has unveiled its latest advancements in flexible screen technology. Its latest prototype is an 18-inch display that can be rolled up. While there’s no actual product featuring the screens (such as a TV or tablet) from LG yet, the prototype tech will be on show during the event. The firm has also hinted that the screens would be ideal for use within cars. Lenovo has added a number of new products to its X1 portfolio. The new additions include the ThinkPad X1 Tablet which is the firm’s first Windows tablet with LTE Advanced support. 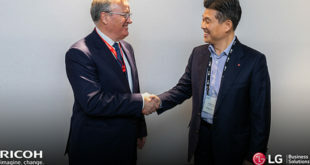 Lenovo has also unveiled the ThinkPad X1 Yoga (the world’s first convertible with an optional Samsung OLED display) and the ThinkPad X1 Carbon, which the firm says is the world’s lightest 14-inch business ultrabook. This app can 3D-scan a room in three minutes and can be used to decide how best to remodel a home or office. It will be demonstrated throughout the show by startup Levels3D. Nvidia’s CEO Jen-Hsun Huang will be holding a live press event at CES at 6pm Pacific (2am on Jan 5th GMT). The firm is keeping tight-lipped about the event, but check back tomorrow for our run down on the announcement. AMD has previewed its new Polaris architecture for 2016 Radeon GPUs at CES. The Polaris GPUs will deliver gaming experiences at 61 percent less power than competing GPUs. 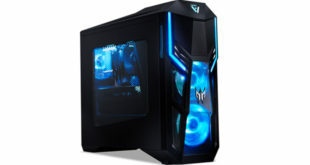 This dramatic performance per watt efficiency opens the door to unprecedented gaming and multimedia experiences in thin and light notebooks and desktop gaming PCs, said the firm. 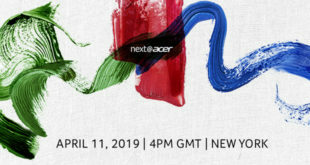 Acer has revealed the lineup of products it will be showing off at CES this year, including Aspire notebooks, the Chromebook 11, Liquid Jade Primo smartphones, the Iconia One 8 tablet, the Chromebase 24 All-in-one, and a range of monitors. You can keep up-to-date with all the latest news from the event by clicking through to our dedicated CES 2016 section.